Interested in all this sour talk but scared to burn your taste buds away? 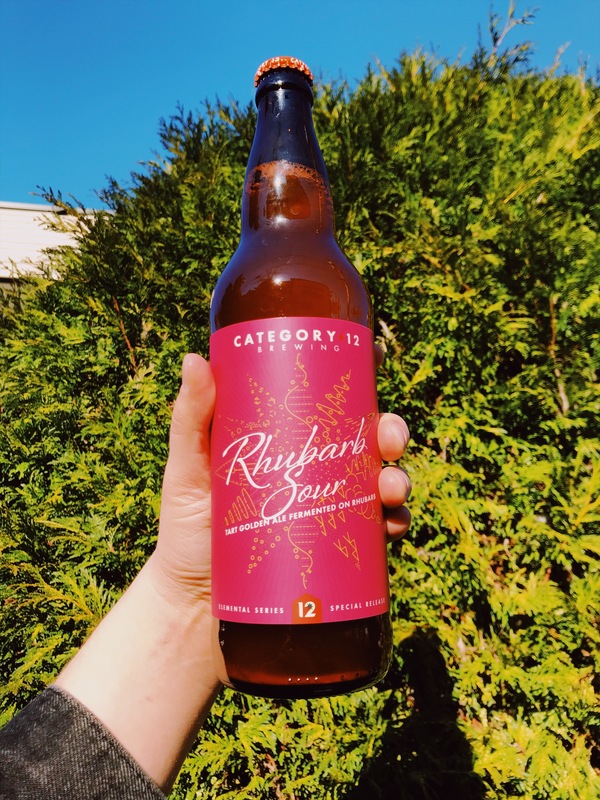 Ease yourself in with this experimental sour from Category 12 Brewing! Slightly tart with a dry finish, enjoy that slight bite all good rhubarb treats boast! Cheers!